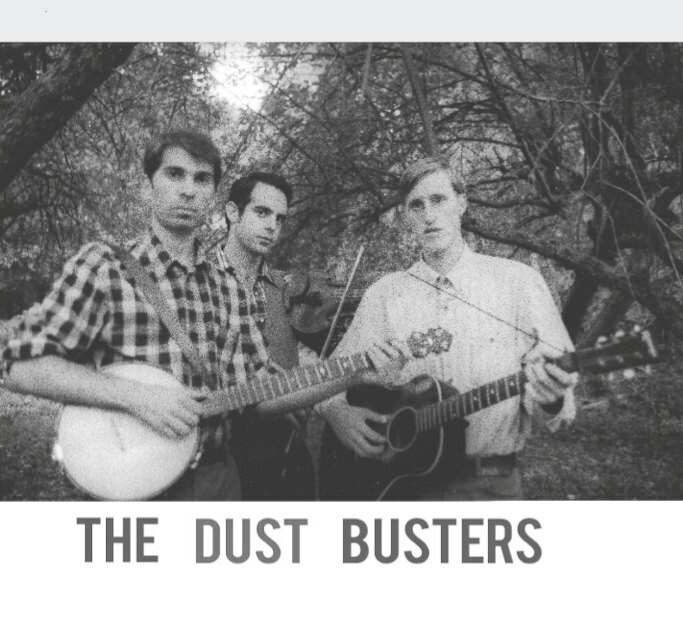 Here’s an interview with John Cohen and Eli Smith for the No Depression roots music magazine about the Dust Busters album “Old Man Below” recently out on the Smithsonian Folkways label. The interview was done by Chris Mateer who has the excellent Uprooted Music Revue blog site: http://www.uprootedmusicrevue.com. I first became acquainted with the New Lost City Ramblers’ and John Cohen’s work when I was first starting out as a musician and fan of folk, blues and old time music back in high school in the late 1990′s. I loved the sound of the New Lost City Ramblers, thought and still think they are an incredible band and I also greatly appreciated the information about their sources for their music.